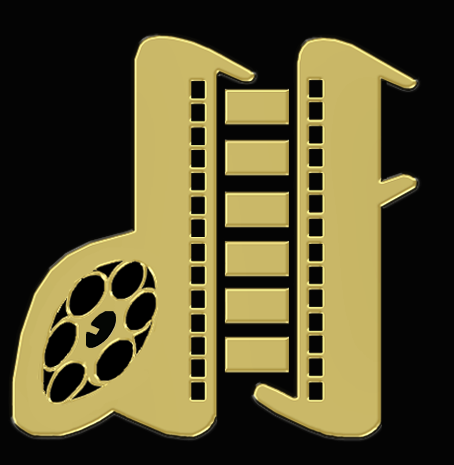 "Our vision is aimed to make award winning pictures to promote the society in a positive way"
Welcome to make up our celluloid dreams at Dream Factory® Pictures for entertaining the audiences all around the world and our pictures will certainly achieve the success for the company and its associates. Soon after its inception, many of genuine companies will grow up with our projects to build a tremendous amount of goodwill within the fraternity and outside of it. Creating moments that enter the collective imagination is built on crafting great stories, creating indelible characters and continuing to push the boundaries of film making with technological advances. Dream Factory Pictures endeavor has always been to produce high quality commercial pictures that is accepted and appreciated by audiences all over the world. For that we stand for the following elements. Delightment	= Intense thrill of excitement. Regiment = A stable unit of corporate. Entertainment	= Anything that causes enjoyment. Achievement	= To carry out with success. Monument	= Enduring that serves to celebrate. Our pictures boast big stars, a hit pair and the music create massive anticipation for the release. It is soulful with an energetic story that connected with the masses and making our pictures that not only enjoy the great success also earn tremendous critical acclaim for the screenplay, direction, performance and star cast ! It goes on to become the achievement of all time, nationally and Worldwide too ! our pictures always reap great commercial success as well as critical accolades. Son of Naidu family, the late N.Vaasudevan Naidu, V.Rajadevan was born in Tamilnadu, India. 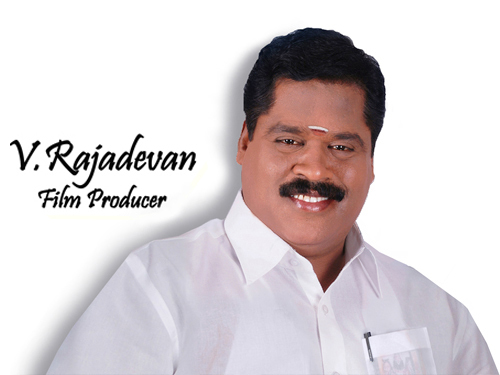 He studied Diploma in Civil Engineer and Master’s Degree in Arts at the Madras University. He is founder of Barathswathiha Builders, Awardee of Samuga Sevai Semmal and Public service with political party. 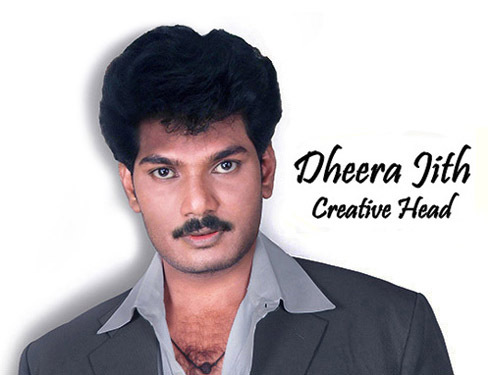 Son of the illustrious Kambatham family, the late M.S.Deivasigamani, D.Dheera Jith was born in Tamilnadu, India. He studied Bachelor’s Degree in Computer Application at the Pondicherry University and attended Business College at the Pondicherry, where he received a Master’s degree in Business Administration. Many miles to go beyond the universe to reach our DREAM... It is not merely a statement but an adage that we at Dream Factory Pictures live by. Our team is focusing ! Our supporters are waiting ! Many creation are yet to be arisen and Many picture are to be made ! See you at the Pictures !